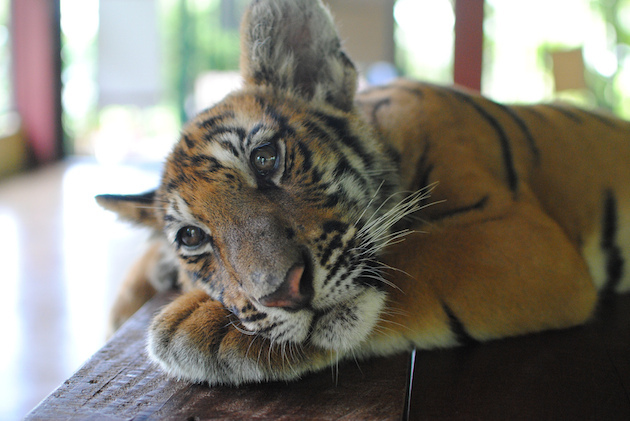 I am, after all a huge fan of tigers of all kinds, as anyone who really gets to know me will tell you. 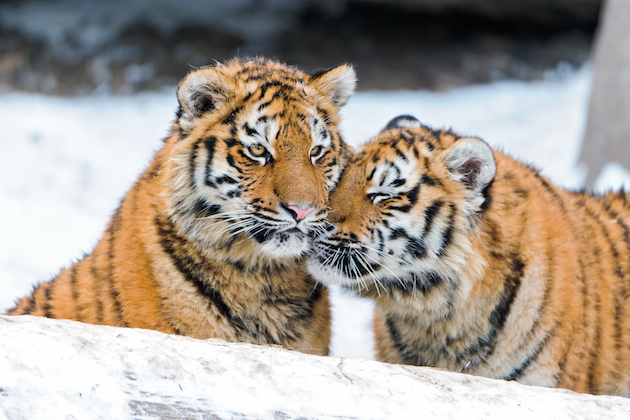 Tigers in pictures. Tigers in movies. Tigers in the wild. Tigers in Steiff hand puppets. 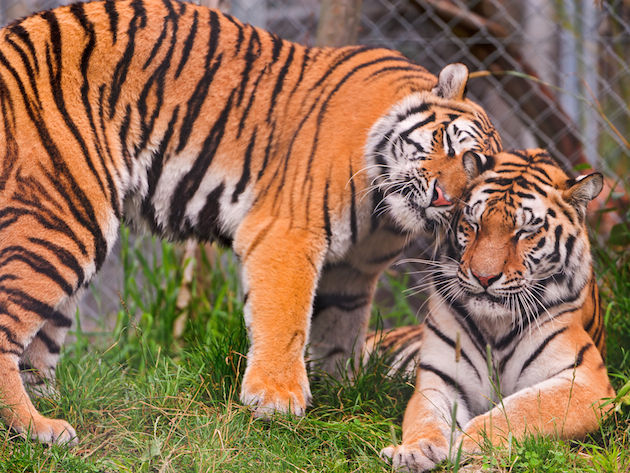 Tigers in Fables. Especially those two. All kinds of tigers. They are kind of a Spirit Guide for me. But that’s another long story. Some of you may have noticed my absence for the last month. I promise I will write about that here. In the near future. Obviously it was something big to have taken me away from here for a whole month. But today? 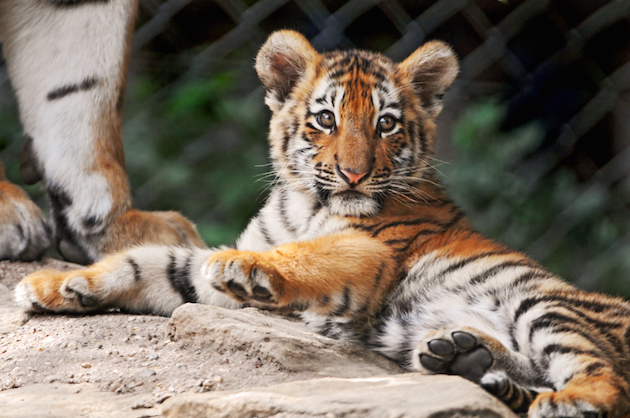 Today is International Tiger Day. And I just had to come out here and share the article I just read. 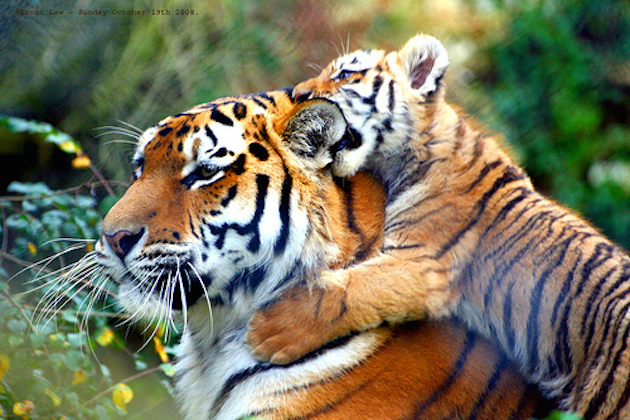 via Today Is International Tiger Day | Mother Jones. 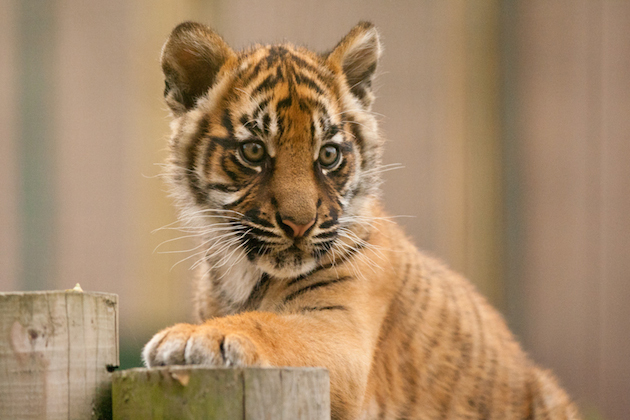 Established in 2010, International Tiger Day! 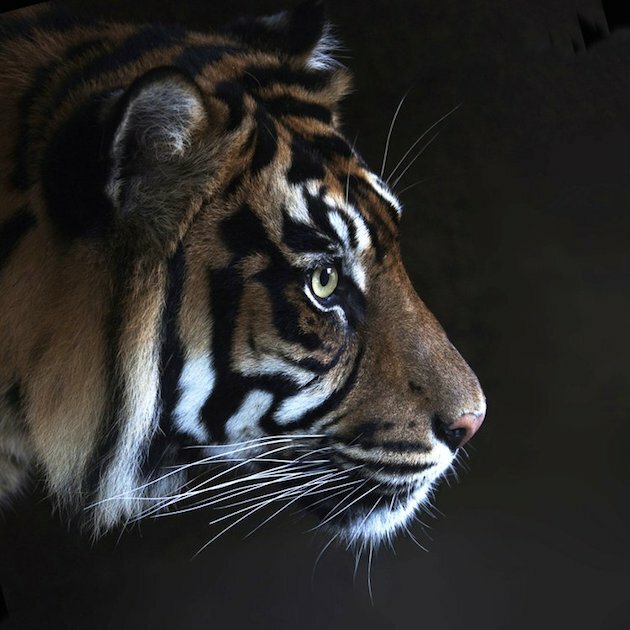 aims to raise awareness of the fact that tigers are facing extinction. 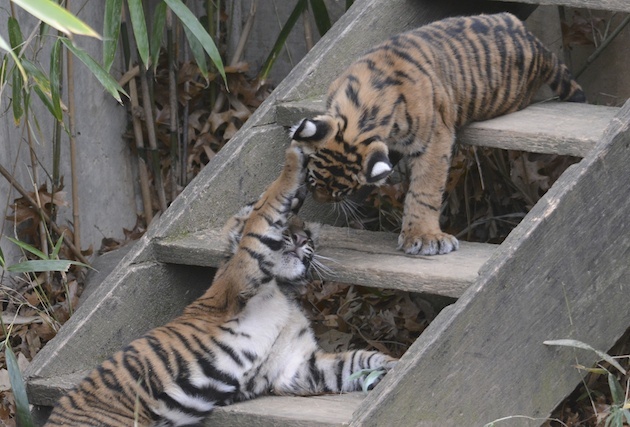 “A hundred years ago 100,000 tigers roamed in Asia,” explains The Independent. “But now only 3,000 survive in the wild.” The culprit? Poachers, mostly. 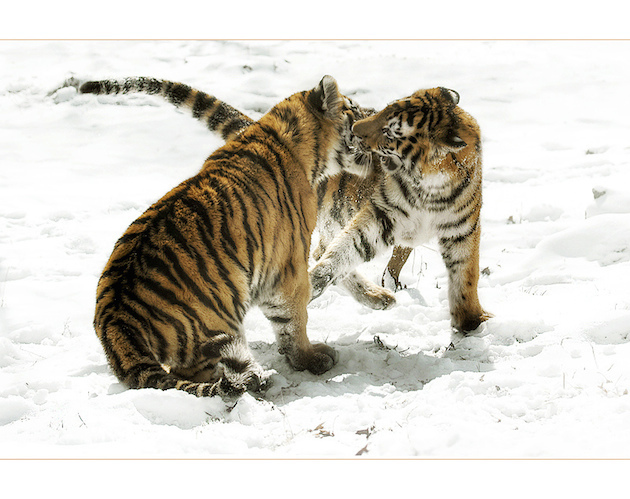 Tigers are marvelous creatures. Have a look at some of these stunning photos to celebrate.